Photo Boxes, DVD Cases, Printed DVDs On Sale! Another week means another sale with incredible savings on you favorite things from BRI. This week’s sale includes three great items you won’t want to miss: Photo Boxes, Printed DVDs and DVD Cases! This sale is for one week only so don’t wait and miss out! 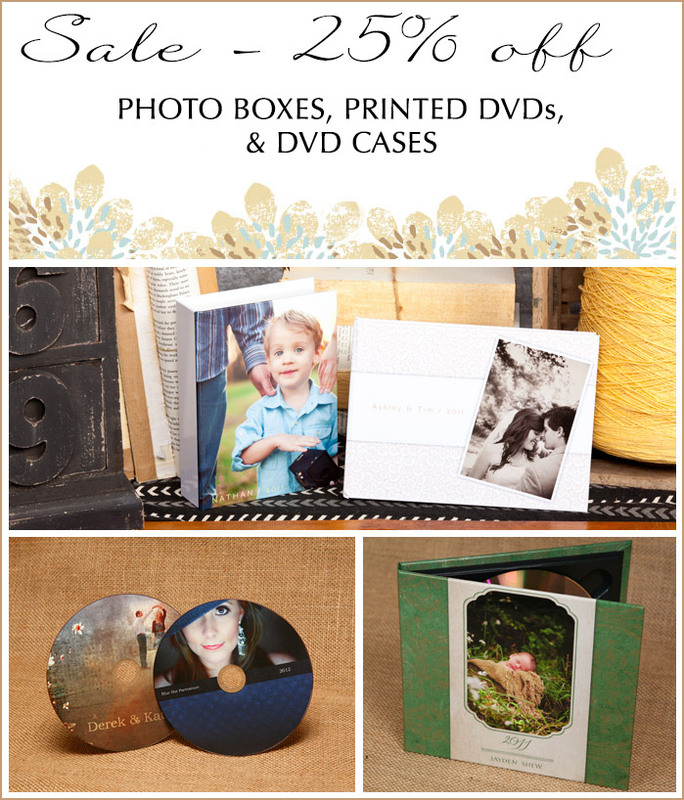 This sale includes 25% off all Photo Boxes (for Prints, Photo Books or Albums), Printed DVDs and DVD Cases. 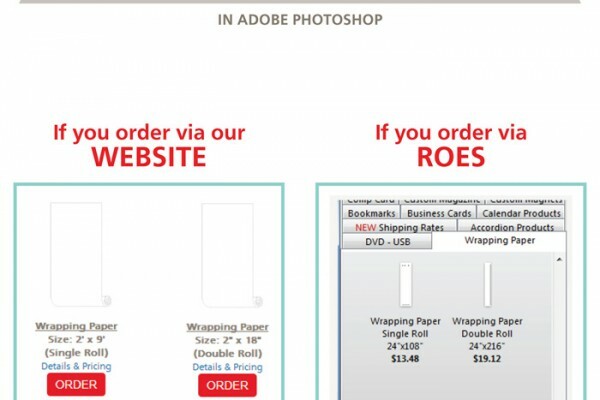 Sale prices are applied when the order is billed.Â Check the website for sale prices as they will not appear in our ROES ordering software. Sale prices are valid on orders received from September 5th through midnight (CT) September 12th, 2012.